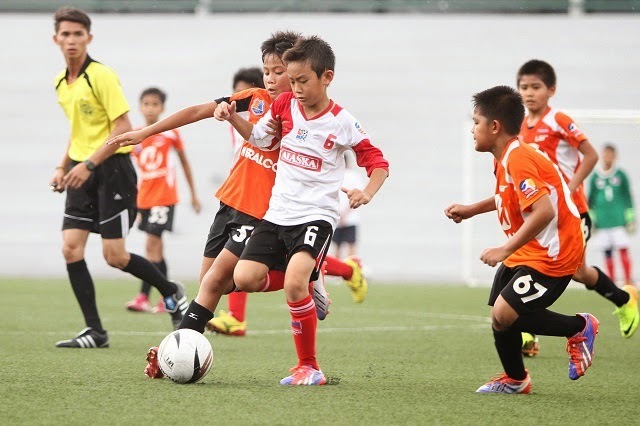 It was a tight race as Jobert Carolino went head-to-head with Crescenciano Sabal and Sherwin Patron. Carolino was behind former champion Sabal for most of the race. As they neared the finish line, Carolino picked up pace and raced to the end, finishing with a time of 01:15:20, relegating Sabal to second place (01:15:35) and Patron to third (01:22:34)*. On the distaff side, Philippine Air Force member Mischelle Gilbuena clinched the win with a time of 01:33:58. 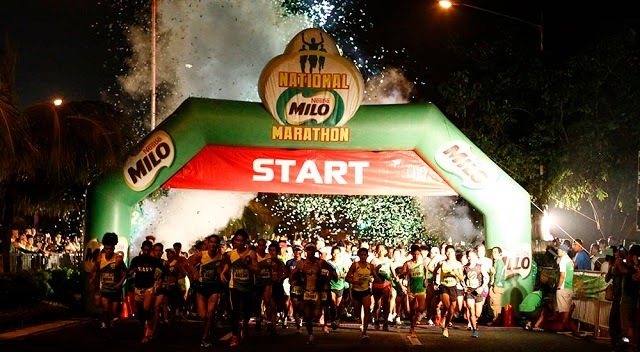 The 26-year-old veteran from Cebu, who usually joins the Tarlac leg of the MILO Marathon, struggled throughout the race because of the unfamiliar route. Still, she persevered under pressure and bested challengers Chloe Jane Ong (01:52:00) and Denise Hernandez (01:54:15)*. 2. 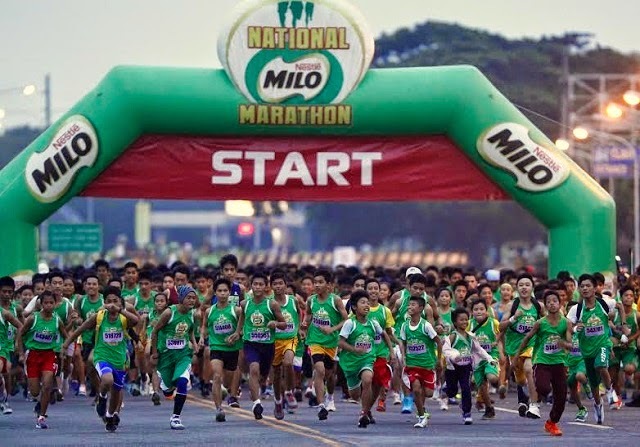 Send the photo-captured copy of the deposit slip as a direct message/private message to the applicable FB fan page (“Corregidor Marathon” or "Corregidor International Half-Marathon") indicating your full name and chosen distance category. 3. In 24 hours, an alpha-numeric code reply to your message will be sent to you by the page moderator. This code CAN NOT be shared with another person. This code is needed for the filling up and validation of your on-line registration form. 4. Once you have received your alpha-numeric code, on the applicable FB page, complete your registration for the race by clicking the on-line registration form link. 5. Once race registration is validated, you will receive in 48 hours your race inclusion confirmation via email. On the confirmation email, you will be notified when you may claim your race registration kit. It will coincide with the Runners’ Briefing. The venue will be announced via personal email and blog posts at a later date. Running the full and half-marathon distances in Corregidor is no easy feat. Serious preparations must be undertaken. To all advance registrants, Team Run Corregidor is providing a free monthly training on the actual race course, beginning August 13. 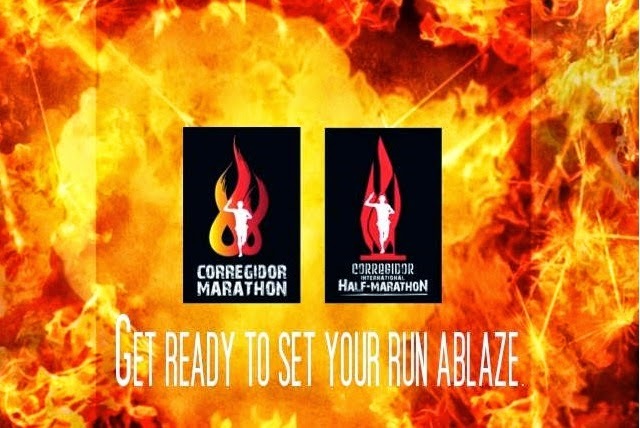 For more information, visit the FB fan pages of Corregidor Marathon and Corregidor International Half-Marathon. P1300/person EXCLUSIVE to race participants ONLY (inclusive of round-trip ferry, lunch buffet, and entrance fee to the island). Sun Cruises will start accepting ferry and accommodations booking for CM & CIHM participants beginning August 21, 2014. For booking concerns, please contact Sun Cruises (8am to 5pm – Mon to Fri; 8am to 12nn Sat) at 5275555 loc 4511 and 4512, 0917-5459917, 0917-8084641, 0922-8475418. 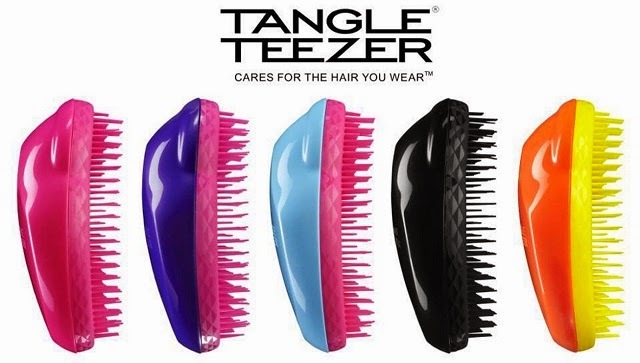 Tangle Teezer is the famous, professional, detangling hairbrush. So impressive are the results, that it took the hair and beauty industry by storm overnight. Do you spend a long time trying to detangle your hair only to find yourself getting nowhere? Are you guilty of repeatedly torturing your hair with incorrect brushes or combs that only tug, tighten and tear tangles from your hair? Tangle Teezer is an innovation in hair care that gently and effortlessly detangles your hair with no pain. It really is your hair care saviour and a true detangling solution. Tangle Teezer is the only brush that is literally changing lives. Featuring patented, uniquely designed teeth which flex and flick as they glide through the hair, Tangle Teezer eliminates tangles and knots on contact and minimises breakage, damage and splitting often caused by tugging and pulling on the hair shaft. It does this smoothly and painlessly whether on dry or wet hair. Unlike conventional brushes and combs, Tangle Teezer can be used from roots to ends and mid-length to ends. Ideal for taking conditioner evenly through the hair when wet. Tangle Teezer ensures a light and even distribution of product which adds up to weightless blow-drying. Suits every hair type – thick, fine, long and curly. Also perfect for vulnerable, color-treated hair.